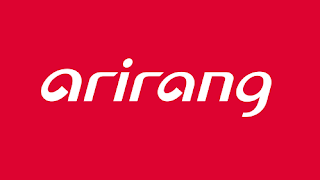 South Korea's international channel Arirang World has launched in HD for viewers with Sky and Freesat following several weeks of tests. The channel, operated by the Korea International Broadcasting Foundation, went live on Sky and Freesat just after 4pm, and delivers news, cultural affairs and documentaries to international audiences in the English language. The channel is funded through South Korean government subsidies. It's the first Korean channel to launch on either platform, and brings Freesat's HD channel offering to 14. Only an HD version is available to Sky and Freesat users, who can find Arirang World HD on Sky 690 or Freesat 214 via the Astra 2G satellite. Arirang World is available in standard definition over on Astra 1 (19.2 East).